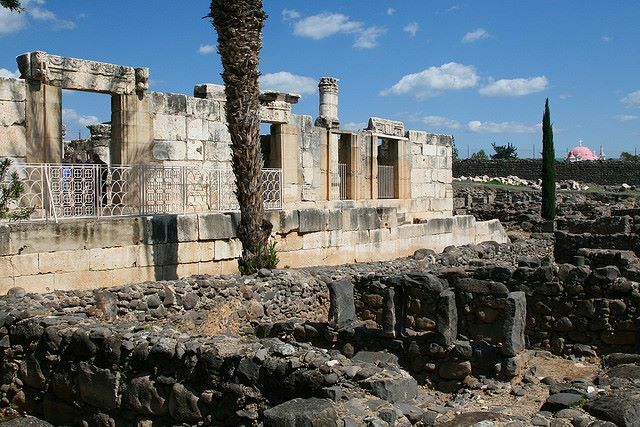 Follow in the footsteps of Jesus on this pilgrimage trail, from Jesus' childhood home of Nazareth to the iconic Sea of Galilee and the ancient ruins of Capernaum. Visit villages and historic sites, follow a Roman road, in varying countryside. Although this is primarily a Christian pilgrimage, in a divisive region, the founders of this walk explicitly intend it to encourage religious understanding, and all are welcome. 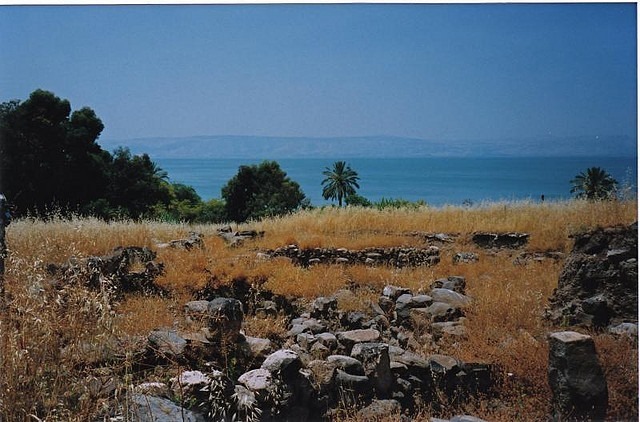 The Jesus Trail is, above all, a religious pilgrimage; an attempt to follow the footsteps of Jesus from biblical site to biblical site; and for some this will be enough to inspire a visit. For those less stimulated by the New Testament, this experience will be a different one. 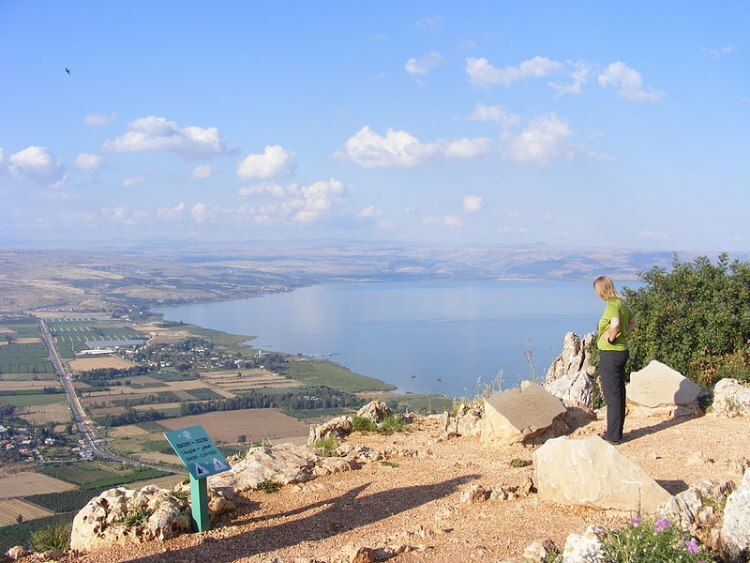 However, there are some great views and the area is rich in history; and if you want to experience Israel then a walk from Nazareth to the Sea of Galilee is certainly one way to do it. 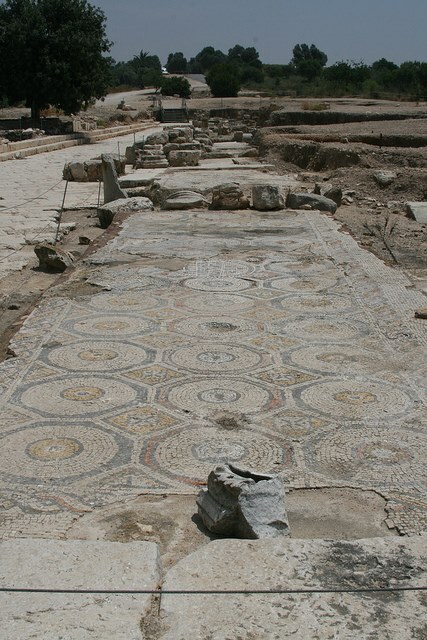 Some of the historical sites are amazing: the beautiful mosaics of Zippori NP (including one commonly referred to as the "Palestinian Mona Lisa"); the ruined remains of the typically Roman road that ran between Acre and Tiberias, and the legend-laden Sea of Galilee. The landscape varies from flat,dry, grassy trails to sweeping sea-vistas, but much is spoilt by random development: while it is at times impressive enough to delight the devout, it can barely hold a candle to the beauty of some of the great pilgrimage walks worldwide (see, for example, Mount Kailash Kora, Tibet's Monastery Koras, and the Camino de Santiago). Further, recent reviews (see TripAdvisor) suggest that there is a major problem with litter on the trail. Beginning in the iconic, if somewhat uninspiring, town of Nazareth, the first day takes in the Zippori NP, with its impressive ruins dating back to the 2nd century, before meandering through forests and villages to Cana, where Jesus is said to have turned water into wine, and which serves as a good place for an overnight stop. The trail creators have promoted a visit to the Yarok Az goat farm en route, which can act as a night's accommodation (in an eco-lodge type set up) or just provide an interesting place for a brief rest. This is rather a random addition to the walk, but it seems that previous walkers have appreciated it, and it does provide another perspective on modern life in Israel. 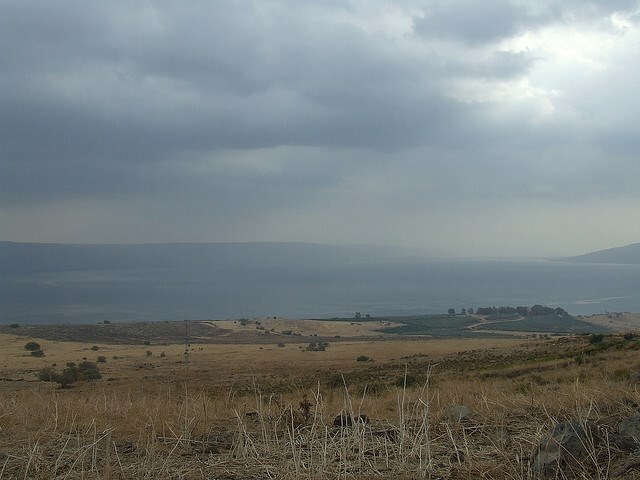 From here, continue to the ancient Roman road which runs across the countryside from Acre to Tiberias. These remains are relatively underwhelming, overgrown stones easily missed if you don't know, but the connection with the ancient world can still inspire (a bit). 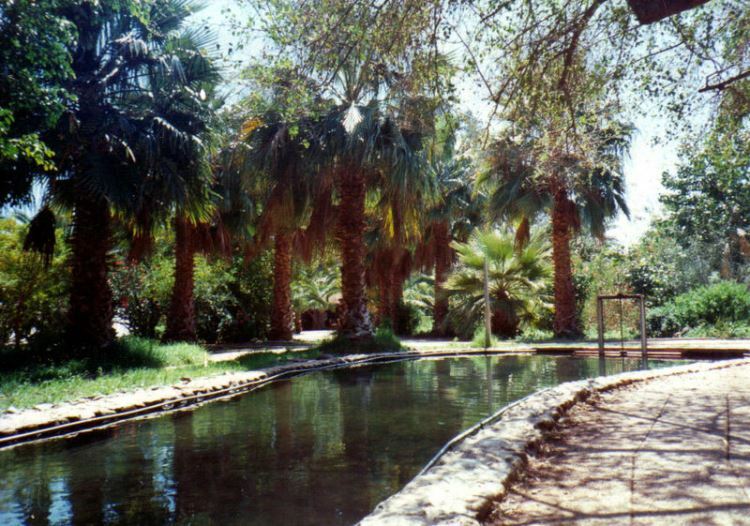 This day can finish at the nearby orthodox Jewish Kibbutz Lavi (built on the ruins of a depopulated and destroyed Palestinian settlement), although be aware that there is no electricity or driving allowed here between sundown Friday and sundown Saturday. 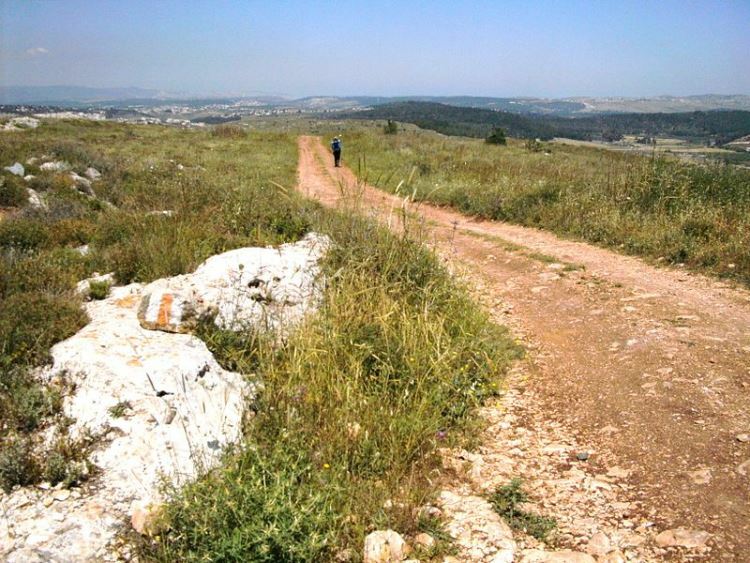 Begin the next day with a climb up from the remains of the Roman road to the Horns of Hattin. 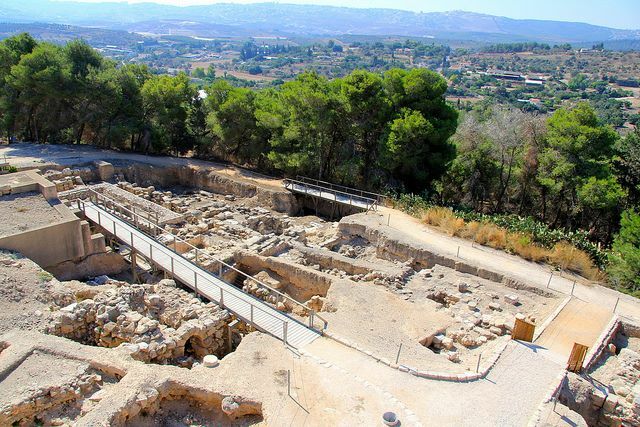 These two hills boast some of the best views on the walk (and are the site of a major Crusader defeat in 1187); the purported burial place of Jethro (Moses' father-in-law), the Nebi Shu'eib, is nestled at their feet. 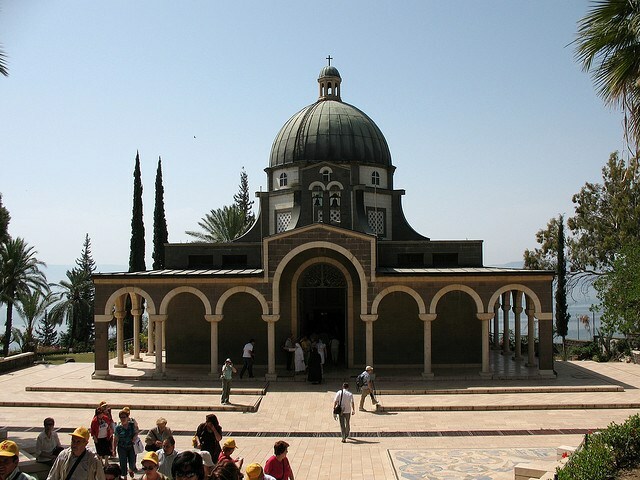 This fairly striking building covers an area of religious importance to the Druze, a minority religious group in Israel, and it has apparently been a holy site for centuries. More views in the Arbul valley add interest to the trail, and there is a range of accommodation options in this area. 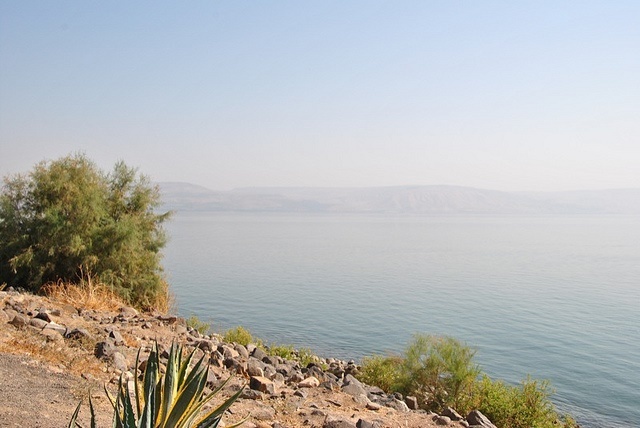 A final stage brings you to the shores of the Sea of Galilee and Capernaum, a town which features regularly in the New Testament. 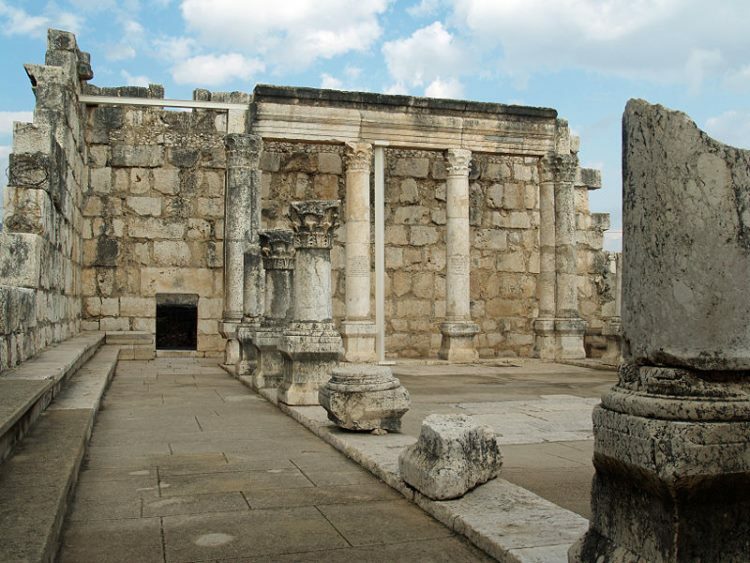 Here, it is said, Jesus preached in the synagogue, as well as carrying out some of his healing miracles - including curing the Centurion's servant. 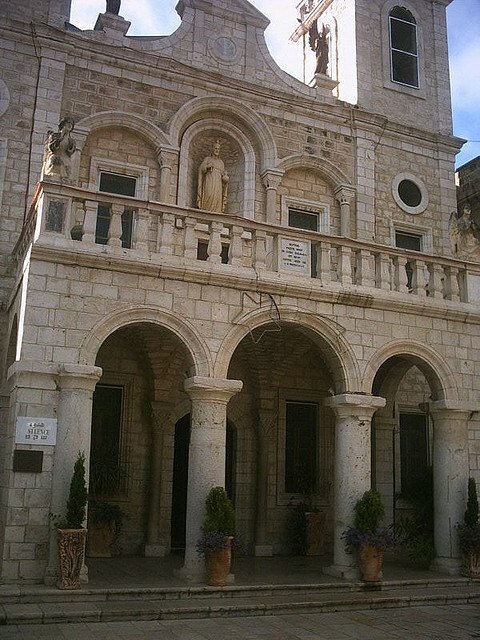 There is now a museum here, on the site of a synagogue and a building professing to be the house of St Peter. Whilst debates continue as to the legitimacy of the latter claim, the former is fairly magnificent: one of the oldest synagogues in the world, dating back to the 4th century AD. David Landis and Maoz Inon, who founded this walk together, have done a good job in mapping and creating the Jesus Trail, and for the many Christian tourists who visit Israel each year this is a longed-for chance to "walk in the footsteps of Jesus". Further, they have stated throughout their intention that this is about bringing people together, not fostering religious divides. It could be argued that they err on the side of welcoming others to learn about Jesus, rather than bringing about some secular interaction: but surely any attempt at harmony and cooperation, in this divided and divisive region, should be met with open arms. Have a look at TripAdvisor - there are a selection of reviews on this walk.